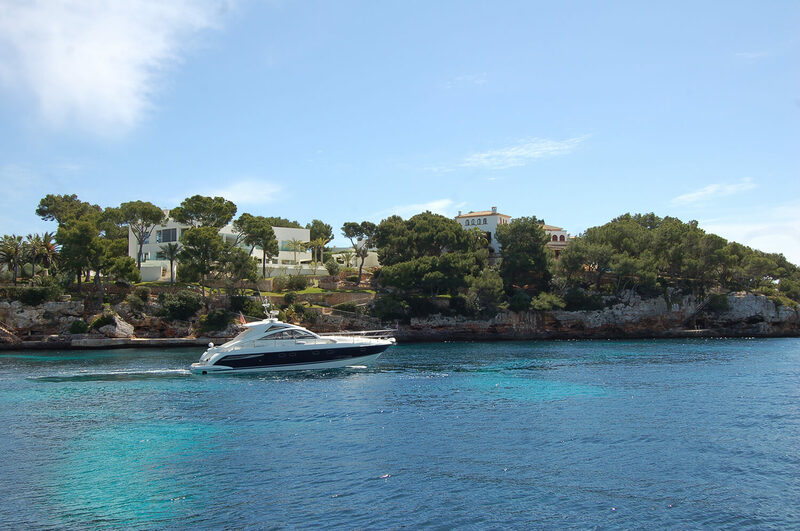 The urbanisation of Cala Ferrera which maintains it’s same name since the 1966, is an area surrounded by pines and flowering almonds in spring. 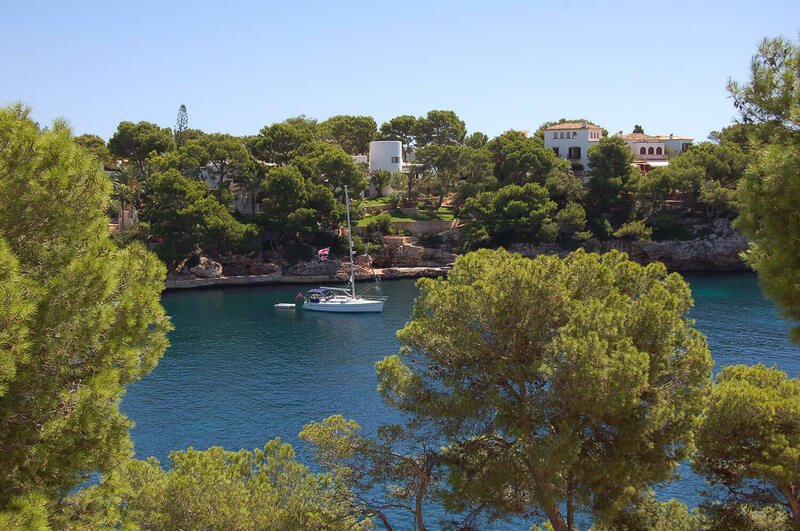 The majority of buildings are white, built in the typical Ibiza style which follows the Cala D’Or tradition. The main street, Calle S’Espalmador, one can find a variety of restaurants, shops, bars and children’s attractions. 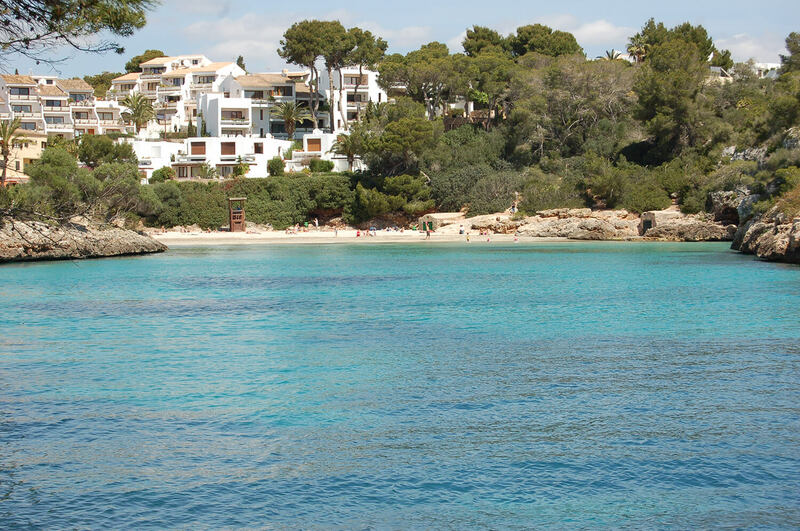 The beach, with it’s showers, toilets, sunbeds, sunshades, changing rooms, cleanliness and life guard makes this beach deserving of the blue flag. 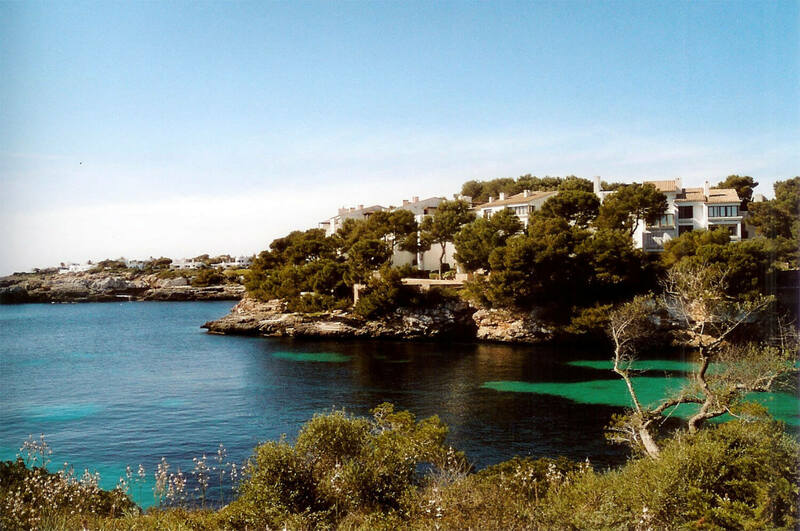 The beach is located between Cala Serena and Cala Gran and has lovely views towards the little island called “la Cima de Puig”. 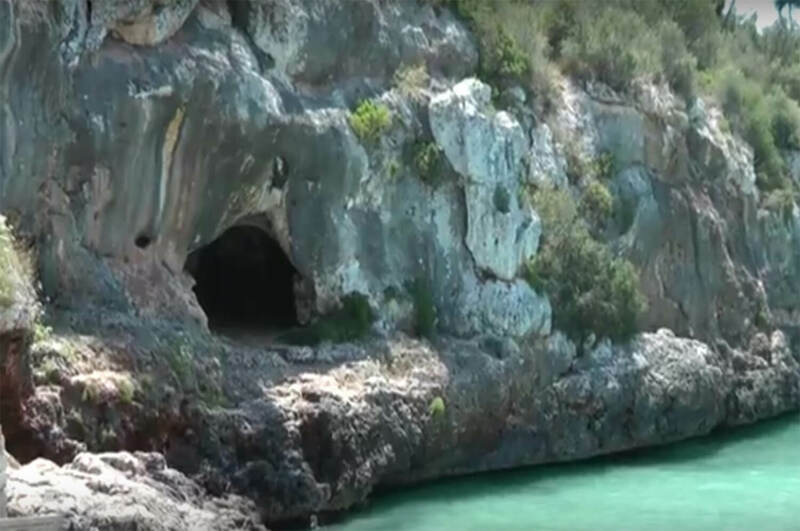 This beach is the last beach belonging to Felanitx where the coast then becomes part of Santanyi and is surrounded by rocks and pines making it a charming place to spend time relaxing and swimming.